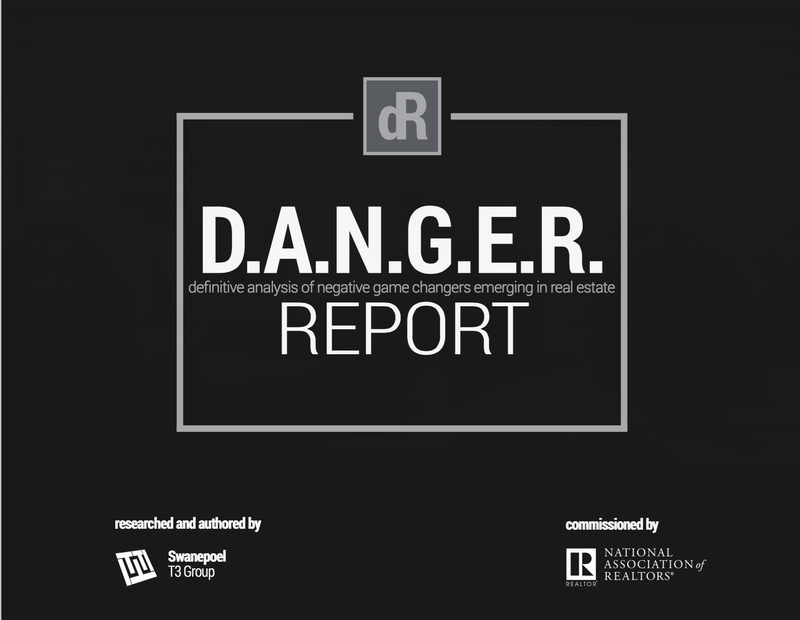 The DANGER Report recently released by the National Association of Realtors® rocked the Real Estate community at large. Enclosed within its 166 pages were 50 startling revelations of impending disaster on the horizon facing the Realtors® of the future. Sadly, instead of receiving this report with open arms, and an equally open mind, many practitioners were quick to point out flaws, or varying opinions that they had. 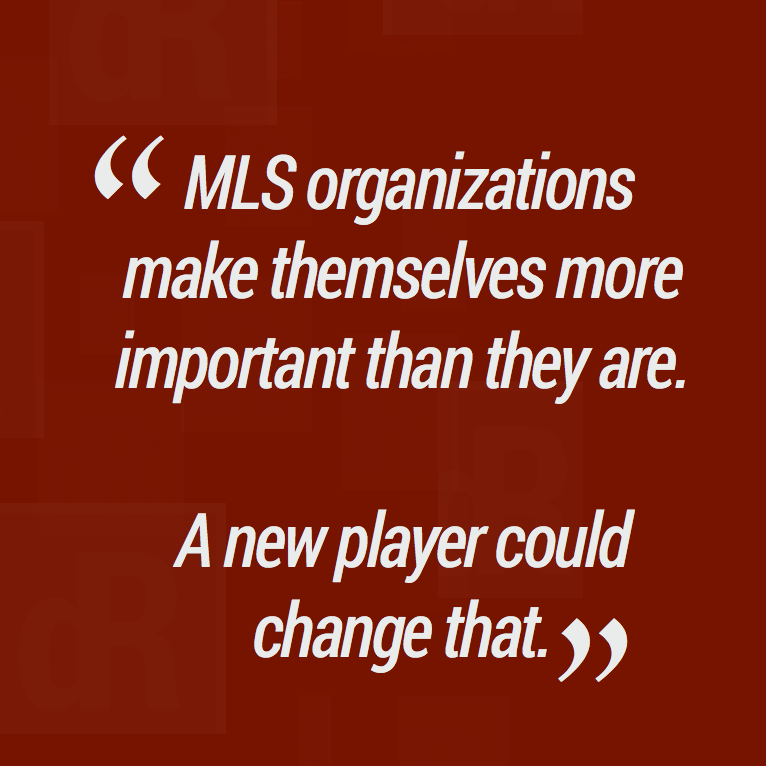 Unfortunately, all the opinion in the world cannot change the very real fact that our industry is changing. For the Agent, The DANGER Report from the National Association of Realtors® should be a “wake up call.” A clarion call to action to increase your skill level. Of all the Top 10 Dangers that Realtors® face, every one of them can be controlled by becoming a powerful salesperson. If there is one thing I have discovered in the past 19 years of this business, is that to guarantee your future as a powerful Investing/Realtor®, or wholesaler, is you must learn how to sell. Learning the “Art of Sales” isn’t as difficult as many may think it is. One doesn’t need to be a “born salesperson!” In fact, there are really no “Born Salespeople” at all. They are all simply trained. However, the question then comes up; “What value, does learning how to sell really have for my business? I mean, at the end of the day.. they are gonna take what they are gonna take right?” Nothing could be further from the truth! Learning how to sell is much more artistic than that. It is the ability to create a sales environment. A sales environment, is where two parties consider the solution to a problem. In a real estate context, it is the scenario where you, and the other party are talking about you buying, or selling real estate. Your ability to successfully create those environments frequently, and successfully close them, determines your financial future. In short… how well you manage the sales environments determines your income! In order to get yourself plenty of opportunities to improve your skills, gain marketshare, and improve profitability; there are two areas that you must initially master. Lead Generation, and Lead Conversion skills. If you are able to generate leads quickly, effectively, an cheaply, then you are more likely to be able to convert them. However, these two activities are completely different, and require different skill-sets altogether. By learning how to generate leads quickly, you are virtually making your business “recession proof” . By learning how to generate them inexpensively, and at high quality, then your opportunities to assist a motivated Seller with their property sale. By learning how to convert the leads you generate effectively, you will be making good use of both yours, as well as your client’s time. Trust me when I tell you, your clients do NOT want to spend more time on the market then they need to! They want to get moved! How much longer can this go on? We are poised on the precipice of a major disruption in our business. Yet we as a profession do nothing about it. There are too many real estate agents that are simply not qualified to the level they should be. Furthermore, there are no meaningful educational initiatives on the table to raise the national bar for real estate agents across the board. And while this lack of agent knowledge is a significant danger in itself, when combined with a lack of basic competency it could be destructive and harmful to both the industry and the consumer. I for one, am ready to help do my part. If you are a newer Realtor® or Investor, and you are wanting to learn how to sell, or how to improve your ability to get more deals done quickly, then I invite you to attend the next Prospecting Academy! The Prospecting Academy is designed to do two things… First, teach you how to generate motivated Seller leads quickly, cheaply, and predictably. Secondly, to teach you how to convert the leads you find, into real, salable contracts. If you are a slow learner, then that’s no problem. Your one time tuition guarantees you free access to every Prospecting Academy class I have in the future! Take it time and again to make sure you get the latest and greatest techniques, tips and closing skills! Ugh.. if there is one thing I hate more than anything else… it’s that “We want to think about it!” Would it help you in your business if you knew how to handle this one objection alone? There’s just no stopping you when you know the answers to all their objections in advance! After this 8 week workshop, you will be well equipped for ANY sales situation you encounter. No matter what the future of real estate holds… you will be prepared…why? Because you know how to SELL!! Good analysis, completely agree about the large amount of incompetent agents out there. If NAR is worried about these agents, why do they keep standards so low? Because the cost of requiring agents to be better, or have minimum standards (i.e. 25 deals per year minimum) is too high for them to enact. ← Should You Start a Real Estate Team?